Part of the fun of giving gifts is showing off to your friends just how cool your taste can be — and luckily, 2014 is offering plenty of ideas in the way of fun. 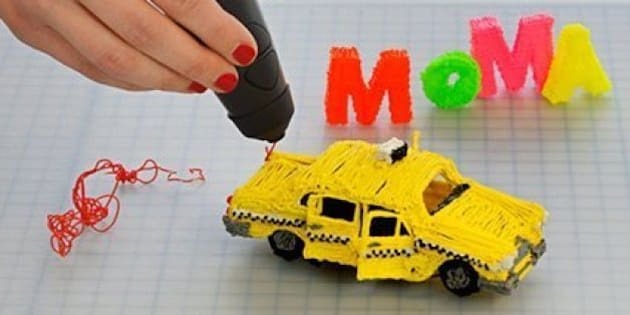 Of course, "cool" is in the eye of the beholder, so it's entirely possible you won't be as excited about a pen that you can make 3D toys with as we were (but really, is that possible? So cool!). But here are some ideas of gifts to give that are a little bit different than your average mug and tea set (which, by the way, we are also fully approve of as a present).